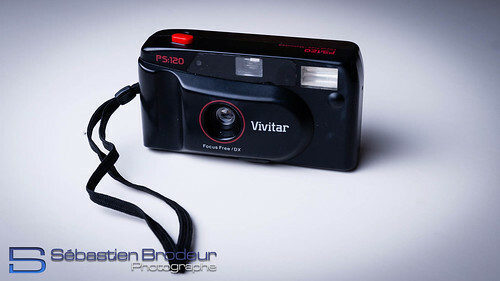 The Vivitar PS:120 is a fixed-focus 35mm film camera, with built-in flash and motor-driven film advance. 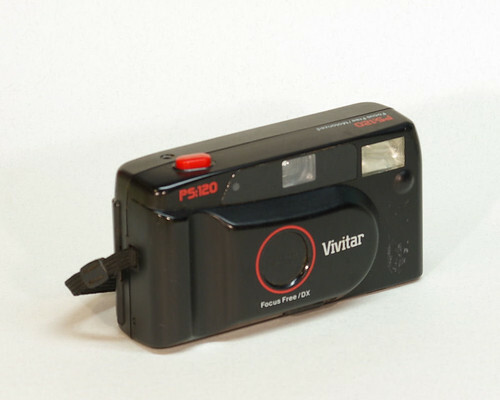 It has a 35mm lens. and , example images taken with camera. This page was last edited on 29 August 2017, at 05:11.